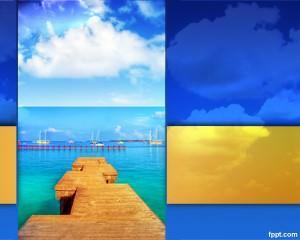 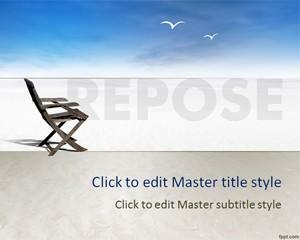 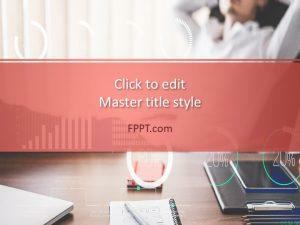 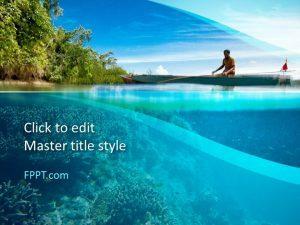 Relax on the beach and count money with free relax PowerPoint templates. 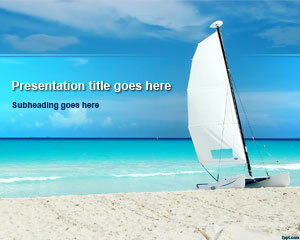 Themes include Umbrella Beach, Relaxation, and Old Suitcases. 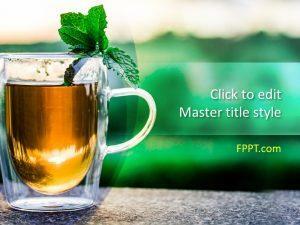 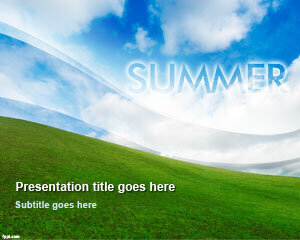 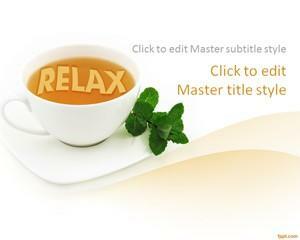 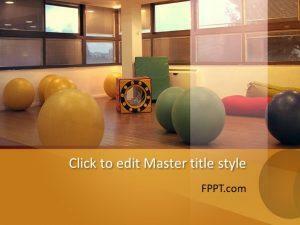 Download free relax PowerPoint templates and plan various aspects of your journey. 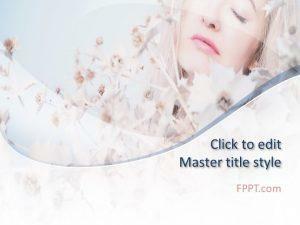 Take a deep breath and write down a list of things that help you unwind with free relax PowerPoint backgrounds.